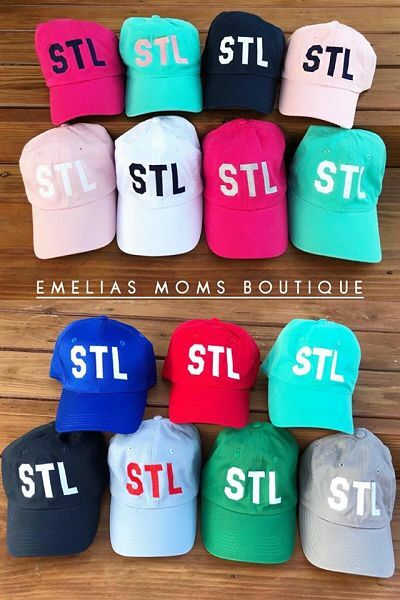 These STL caps are not only fashionable, but they are great protection from the sun during all seasons! Material made of soft cotton. See our options for all available colors!